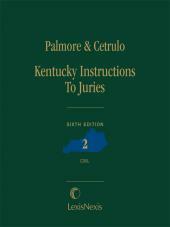 The Civil Instructions, prepared by John S. Palmore, Former Chief Justice of the Supreme Court of Kentucky, and revised by Donald P. Cetrulo, Former Director of the Administrative Office of the Court, cover civil instructions generally, including negligence, intentional torts, and other civil wrongs. 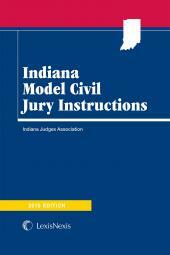 References to relevant cases following the sample instructions provide source material to aid the attorney in drafting final instructions. 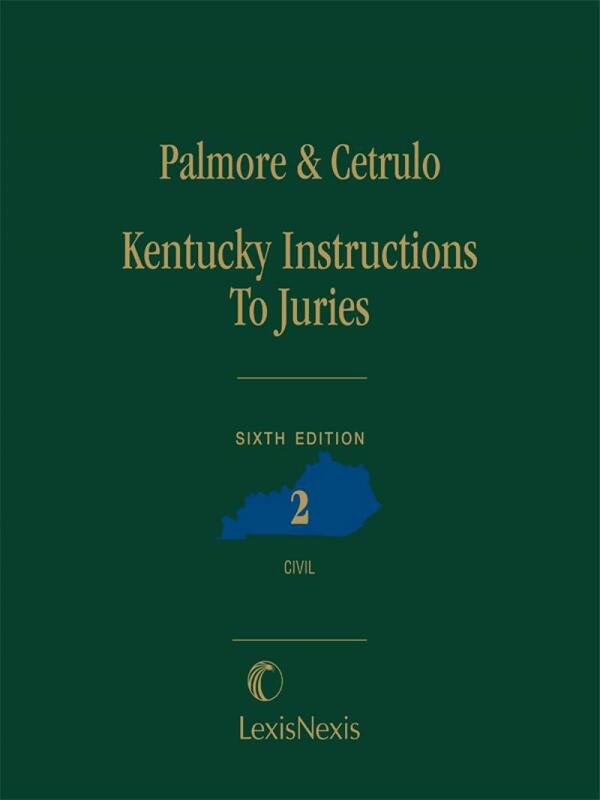 Commentary by the authors, provides essential background information, which explains the rationale for the language used in the instruction, and offers illuminating comparisons with similar or related instructions: making the commentary as important as the instructions themselves.